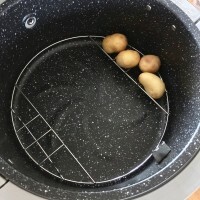 ﻿Replacement cooking bowl in advance of AirChef 2019 - this will fit any VisiCook AirChef and will fit the Cooks Professional Multi-function Hot Air fryer too. The 2019 AirChef model (coming soon) features this upgraded bowl, with extra tough coating on both sides of the bowl, as standard. 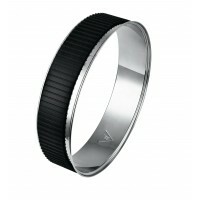 Choose between red or black. 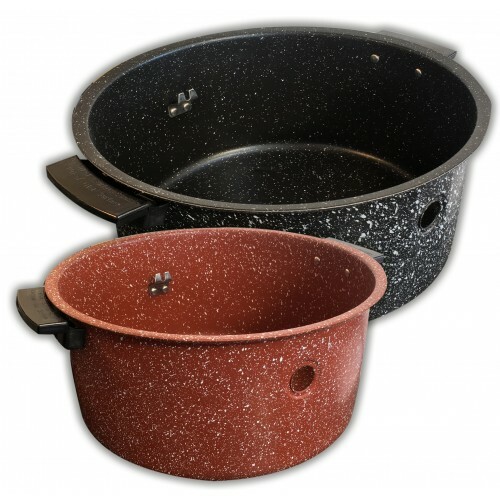 The bowl comes without handles and it's a simple job to replace the handles from your old bowl (just a Philips or small flat-bladed screwdriver required, no special dexterity or other special tool required), the screws (2 each side) are under the holding lip. 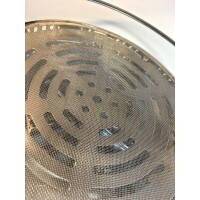 You must still take good care, that is to say not to use sharp edged tools inside the bowl and to wash well (avoid the dishwasher) and, if possible, not allow it to soak too long. 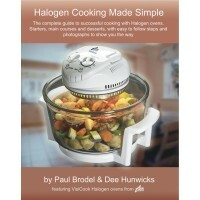 Cookbook for all full-size halogen ovens, from VisiCook, Tower, Russell Hobbs, Cookshop, Andrew Jame..
﻿If you have a VisiCook AirChef (CRF 5) or Team or VisiCook CR 3 Halogen Oven / HaloChef, this ..
New and exclusive for 2019. 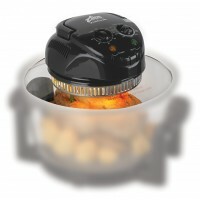 Now you can cook around your RotorFry cage in your VisiCook AirChef. Or ..